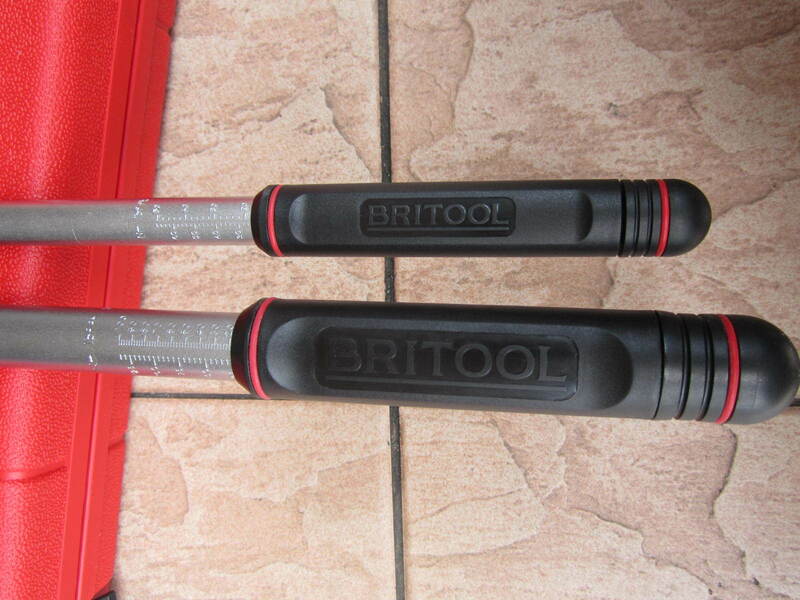 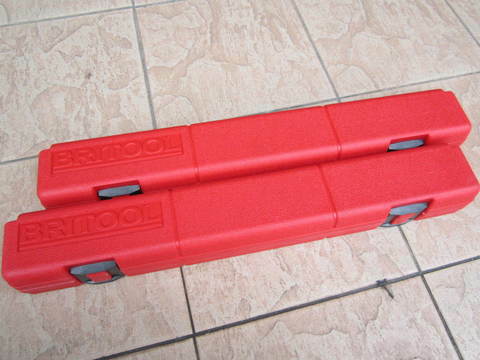 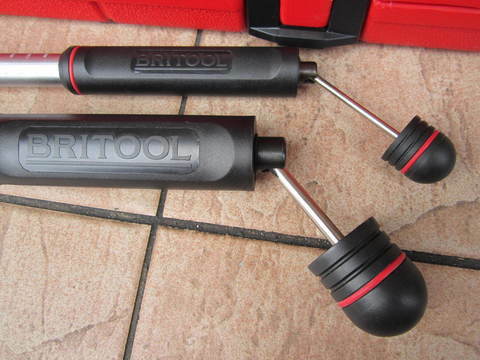 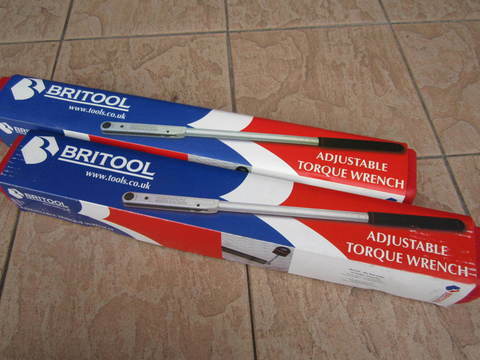 Britool 1/2" Sq. 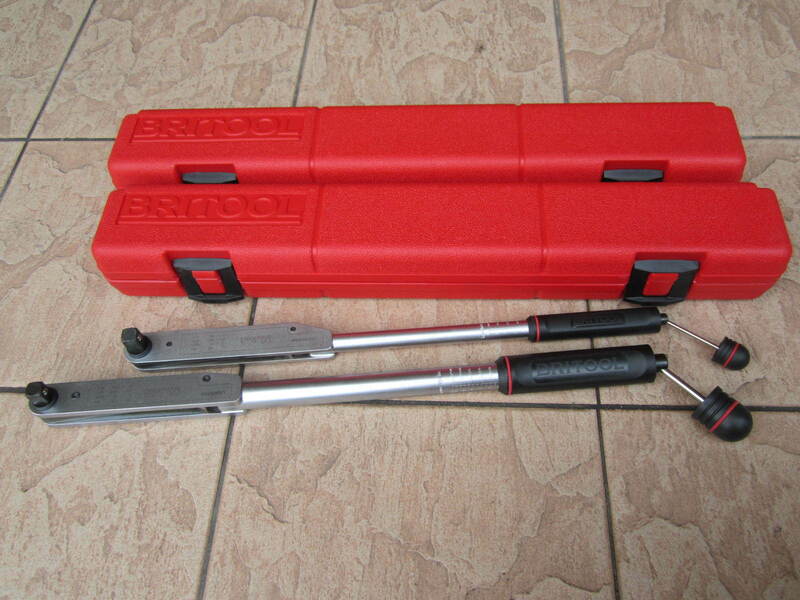 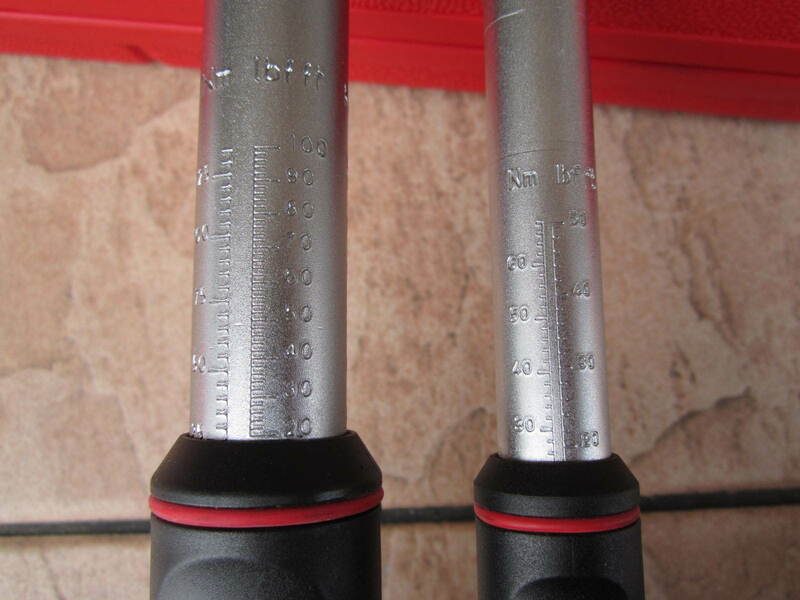 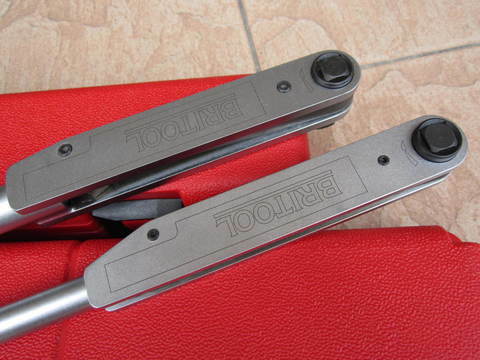 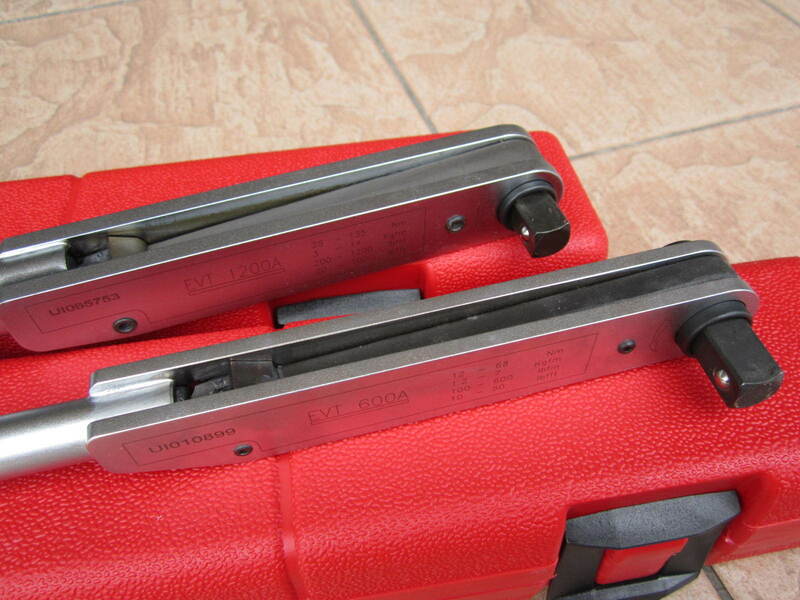 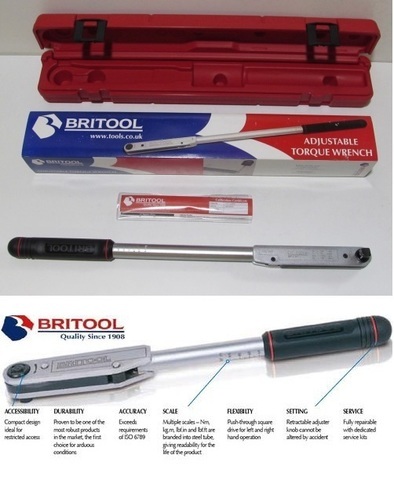 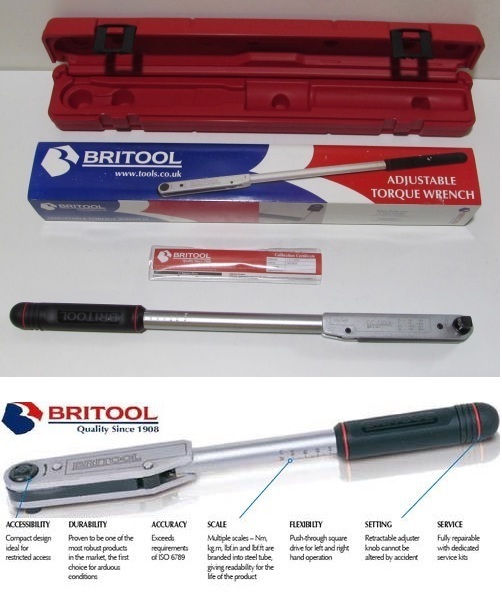 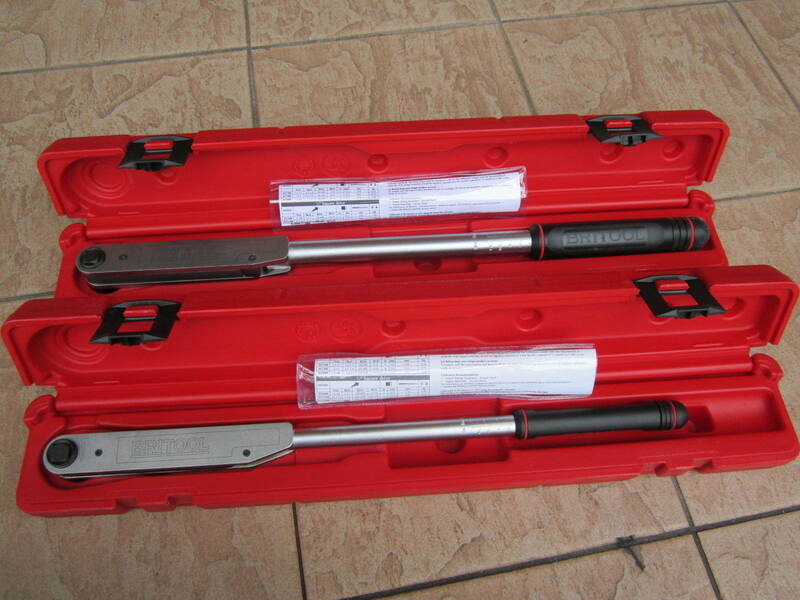 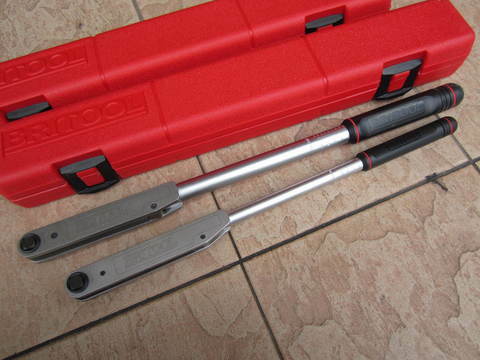 Dr. 25-135Nm Classic Torque Wrench..
Torque range: 25-135 Nm / 20-100 lb/ft on dual scale. 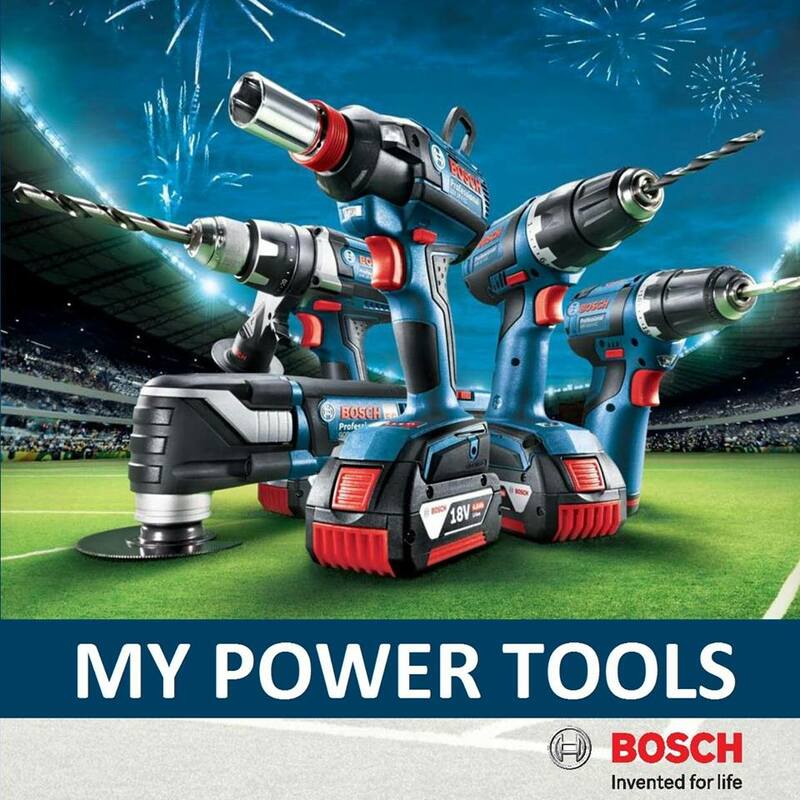 PRICE RM720.00..(Britool quality since 1908)..